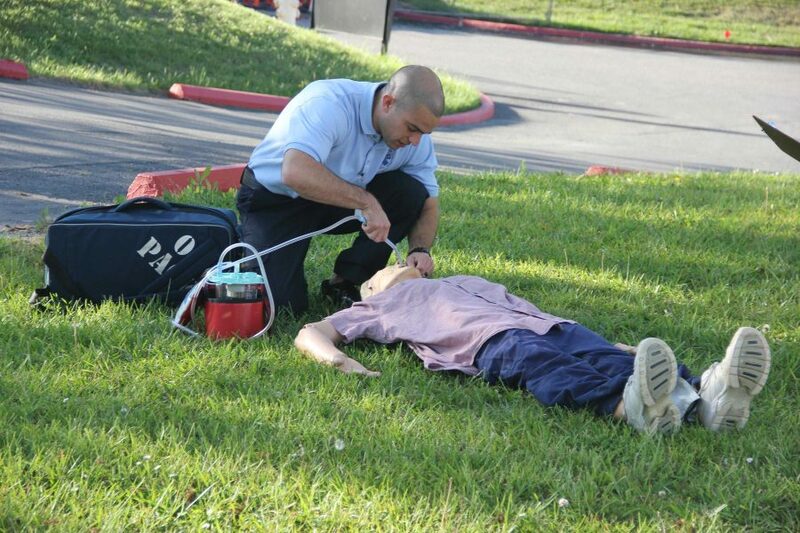 EMT student practices skills that they will need in the field. The EMT program gives students a chance to practice real situations so they are confident in their career field. Cosumnes River College’s Emergency Medical Technology course is designed to provide the student with the skills and knowledge to apply for certification as an Emergency Medical Technician in the State of California. EMT certification is the first step to starting a career working on an ambulance. It is also a pre-employment requirement for most fire departments. Being an older program at CRC, the EMT program offers a variety of courses that will help students fulfill the many requirements needed to become an EMT. McHugh said that because of an increase in students there has been an increase in available program hours as well. “The EMT program at CRC has improved by adding more hours to the program over the years, five units to 7.5 units,” McHugh said in email. With the growth of about 80 to 90 students enrolled in the fall and spring semesters, the program has been able to add more hours and get newer equipment. Ashley Ercololini, an EMT for American Medical Response in San Joaquin, attended the program a couple years ago and said it helped her reach one of her many goals. Ercololini said the instructors incorporate their experiences into the program and give students real world perspectives that help them in their studies. Once the program is completed, McHugh said that students can expect to go straight into the workforce. Ercololini said that she wouldn’t change the experience she had in the CRC EMT program and that it has helped her get into a great career at AMR. “I absolutely love it. I’m very fortunate to work for such a great company and have a group of friends that I call my EMS family,” Ercololini said in email. Other EMT program graduates mimicked Ercololini’s views. 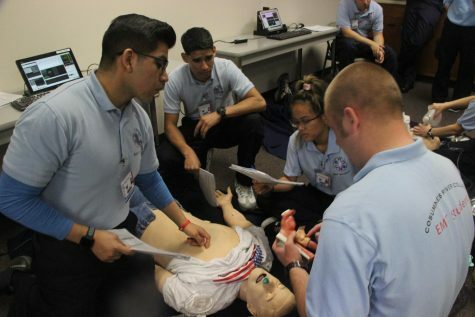 “My experience with the EMT program was amazing, one of the hardest but funnest class I had being in college,” said Mauricio Gonzalez, a fire technology major and program graduate, in an email interview. Students said they appreciated McHugh for the energy and time he put in to make sure the students understood what he was teaching. 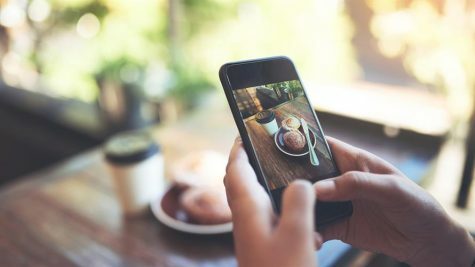 “This program did prepare us for our career it made us understand how everything works and where to go for a job and what to do,” Gonzalez said in email. I want to start off by saying this is a really great thing that CRC has to offer and thank you for bring this opportunity to light because I never knew there was a EMT program. I’ve heard a few friends say that CRC might have a program to train people that are interested in becoming a firefighter but I never knew there was an actual program. This is very motivational because I feel that this helps students get to where they want to be and accomplish their goals by not having to go to a college that is costly. CRC is a great college with loving faculty and staff that want to help students. I love that this program has helped students achieve their goals and the program is growing, so it shows Matthew McHugh is doing a great good. I am also happy to see that instead of just bragging about the program, you have bought in a prior student that has benefited from this experience as well as words from the professor. It’s hard to make something credible without the right credentials. Now that I know for sure that there is a EMT program, I will definitely recommend this program to people that I know are interested in helping the community by saving lives as a firefighter.